Howdy! We're the largest independent bookstore in Texas. This is our blog. It’s finally here! 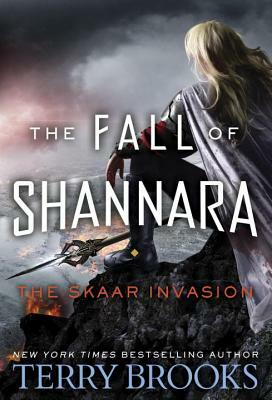 The second book in the epic 4-part conclusion to the entire Shannara series, The Skaar Invasion follows The Black Elfstone in The Fall of Shannara quartet, in which a devastating army is cutting a bloody swathe across the Four Lands, at peace now for generations. We couldn’t be more excited, because Terry Brooks is coming HERE as part of his book tour for The Skaar Invasion. Meet legendary author Terry Brooks, and hear him speak about this latest installment in the Shannara series TOMORROW at 7PM. We can’t wait—see you there! This new book is absolutely a must-have! Funny, charming and incredibly relatable, Little Moments of Love is the collection of new and beloved comics from Catana Chetwyd, whose work went viral when her boyfriend started sharing the little illustrated notes she left him. 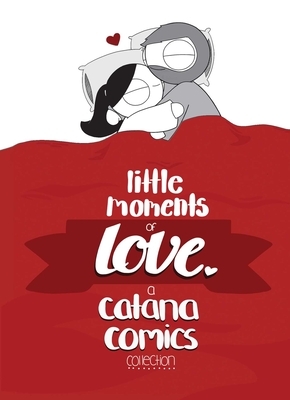 We’re can’t wait until July 9th when Catana will be here to celebrate her first collection Little Moments of Love—see you at 7PM! 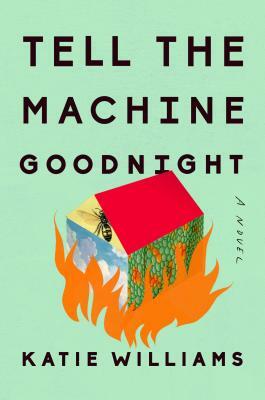 Master bookseller Uriel loves Katie Williams’ debut adult novel Tell the Machine Goodnight, the story of a mother, whose job is to make people happy, trying to cope with a son who has made it his teenaged purpose to live life unhappily. 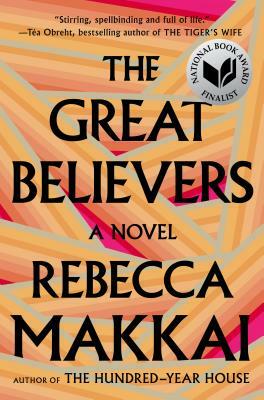 Uriel calls it a “wildly inventive and candid first adult novel that bursts with laughs and hard truths. Tell the Machine Goodnight entangles us in saga where each must decide at what cost true happiness comes. 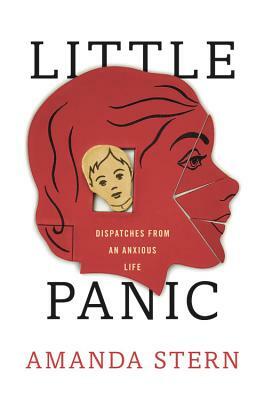 There was an infinite amount of joy reading this splendid novel, and this reader can only hope that Williams’ next is just as un-putdownable.” Join us July 20th at 7PM to celebrate author Katie Williams with us! 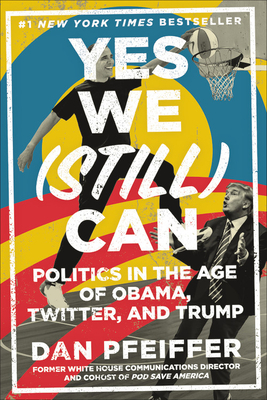 From Obama’s former communications director and current co-host of Pod Save America comes a colorful account of how politics, the media, and the Internet changed during the Obama presidency and how Democrats can fight back in the Trump era. A must-read for everyone who is disturbed by Trump, misses Obama, and is marching, calling, and hoping for a better future for the country. In the heart of the world’s wealthiest nation, one hundred thousand people were poisoned by the water supply for two years—with the knowing complicity of their government. 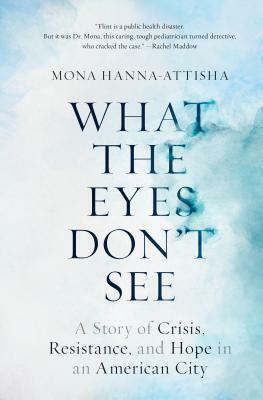 From the heroic pediatrician who rallied a community and brought the fight for justice to national attention comes a powerful firsthand account of the Flint water crisis—a dramatic story of failed democracy and inspiring citizen advocacy and action. 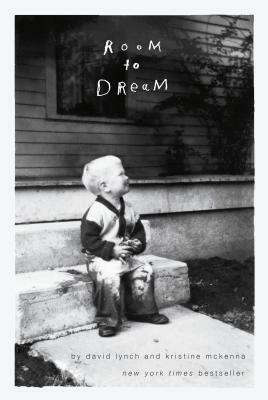 An unprecedented look into the personal and creative life of David Lynch—the visionary filmmaker, artist and creator of Twin Peaks—through his own words and those of his closest colleagues, friends and family. 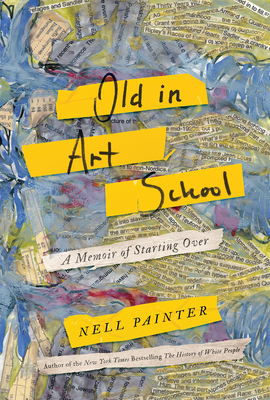 Part memoir, part biography, this landmark book will offer a one-time, all-access pass into the mind of one of our most press-shy, enigmatic, and utterly original living artists. 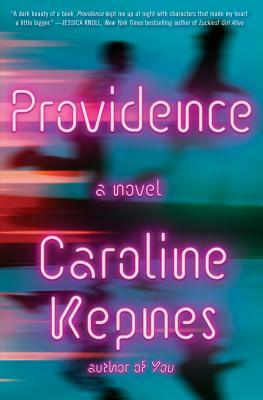 There’s a new, supernaturally motivated suspense thriller out from Caroline Kepnes, author of You and Hidden Bodies. In Providence, a kidnapped young man escapes captivity only to discover an uncontrollable power linked to his emotions, while a series of strange deaths push a detective to the limits of reason. 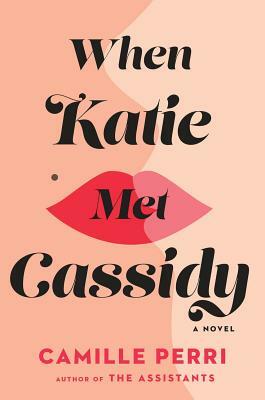 Inventory manager Molly M recommends this fast-paced read as a suspenseful summer thrill–she says “This is a propulsive novel that hits notes of thriller, noir, romance, and even literary theory (H.P. Lovecraft weaves his tentacles throughout).” Check it out today! 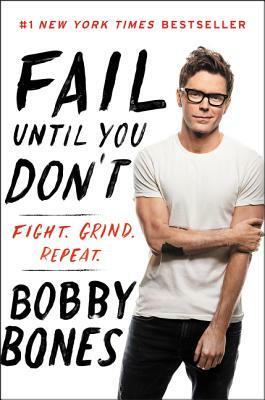 Called “The most powerful man in country music” (Forbes), Bobby Bones is the youngest ever inductee into the National Radio Hall of Fame—he has reached the peak of his profession and achieved his childhood dreams…but that doesn’t mean it was easy, or that everything he tried was successful. Bobby’s mantra is Fight. Grind. Repeat. A man who refuses to give up, he sees failure as something to learn from—and the recollections in this funny, smart, book, full of Bobby’s brand of self-effacing humor, show how he’s become such a beloved goofball. For a little inspirational motivation, check out Fail Until You Don’t! 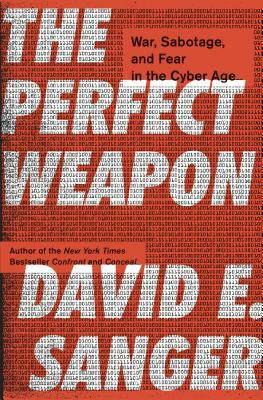 The Perfect Weapon is the startling inside story of how the rise of cyberweapons transformed geopolitics like nothing since the invention of the atomic bomb. Cheap to acquire, easy to deny, and usable for a variety of malicious purposes—from crippling infrastructure to sowing discord and doubt—cyber is now the weapon of choice for democracies, dictators, and terrorists. I saw the Little Moments of Love at Indigo, and it’s really cute.